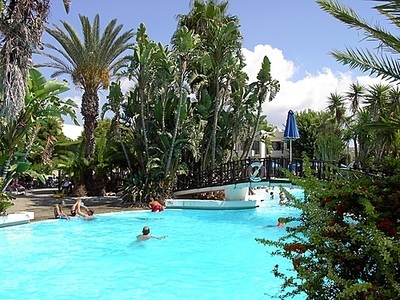 Holiday villages are popular with families, couples and groups of friends looking for self catering style accommodation with plenty of added facilities. 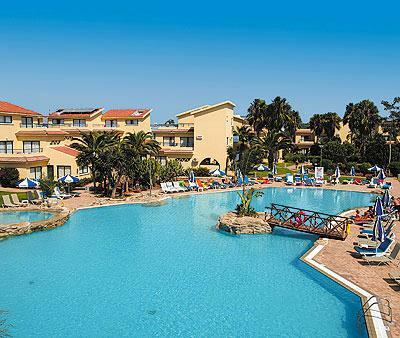 Holiday Villages usually have studios, 1 bedroomed apartments and some also have 2 bedroomed apartments, all with kitchenette facilities including a fridge so they are much more spacious than standard hotel rooms. Most have a restaurant on site and offer a choice of board basis such as self catering, B&B, half board and some offer all inclusive. 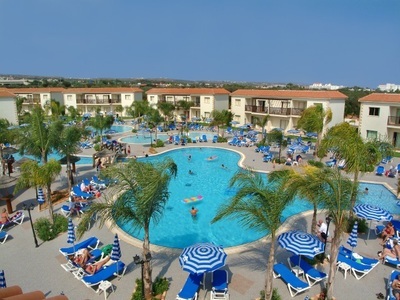 Ayia Napa's holiday villages are generally family friendly and offer a relaxed and informal atmosphere. Most have an entertainments team on site who organise games and activities in the daytime and hold shows, music and competitions in the evenings. These properties are not aimed at young clubbers although some do choose to book them for a quieter place to stay. Most of the holiday villages in Ayia Napa are located along the seafront with close access to the beach. 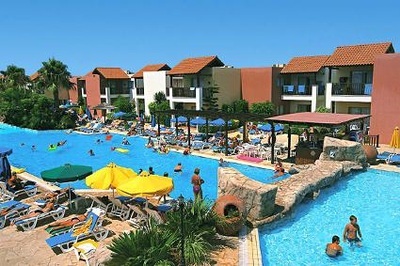 The closest holiday villages to the centre of Ayia Napa are Panthea Holiday Village, Atlantis Friej and Sunprime. 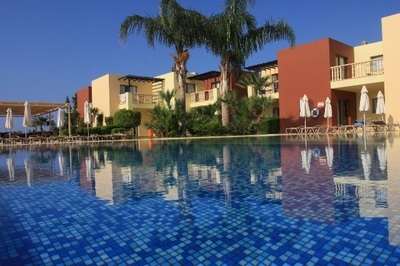 The closest Holiday villages to Nissi Beach is Aktea Holiday Village. 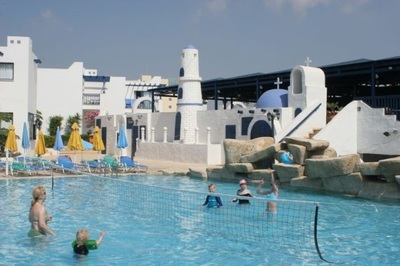 Some of Ayia Napa's Holiday Villages have waterpark access - Electra Holiday Village and Panthea Holiday village have an adjacent waterpark for the use of their guests. 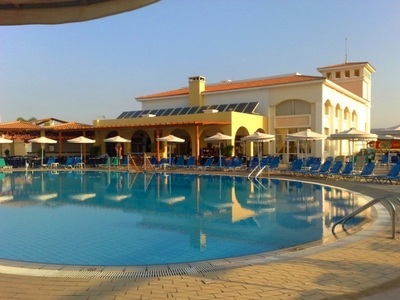 Panas holiday village gives free access with certain booking deals so check when you book if free entry is included. 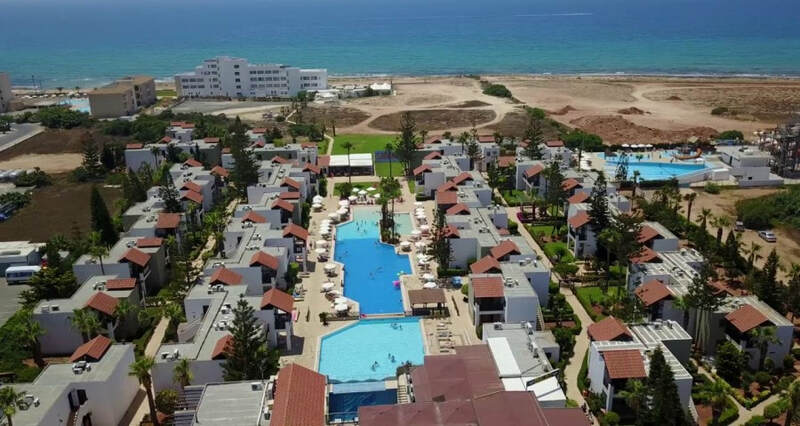 The highest standard holiday villages are So White (5*) and So Nice (4*) which are boutique style suites located in between Landa and Macronissos Beaches. 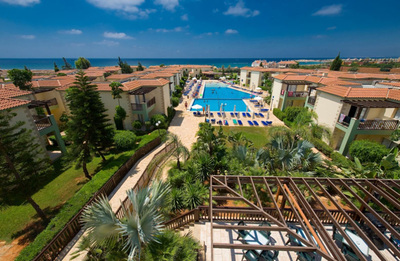 For more information on the holiday villages in Ayia Napa, please click through to each property's information page for maps, pictures and how to book. 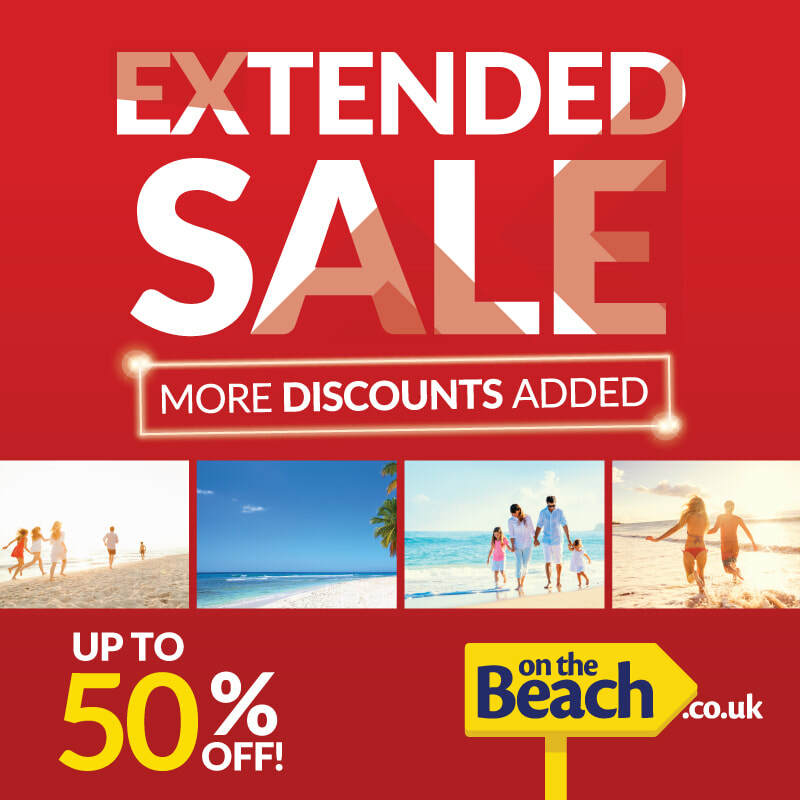 For more information on each property please choose your holiday village below.